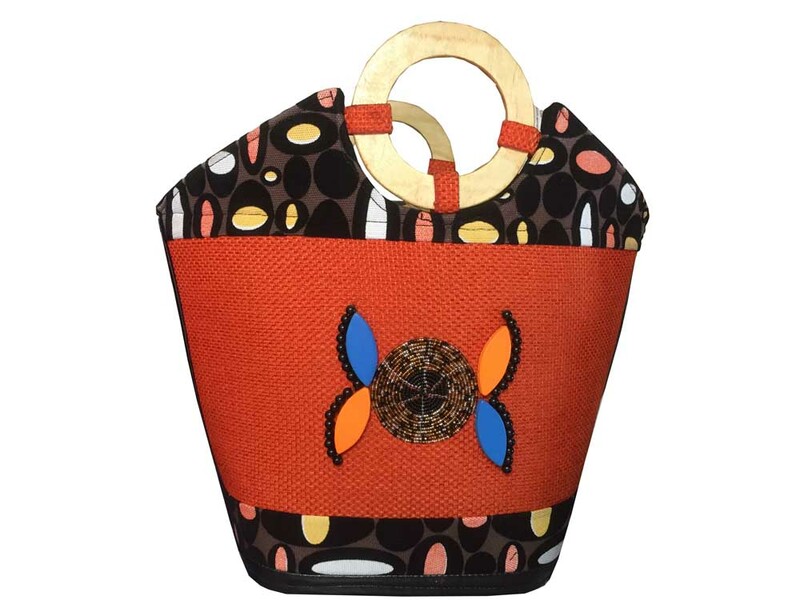 Uganda Crafts 2000 Limited is a Ugandan owned Fair Trade Craft wholesaler and retailer. 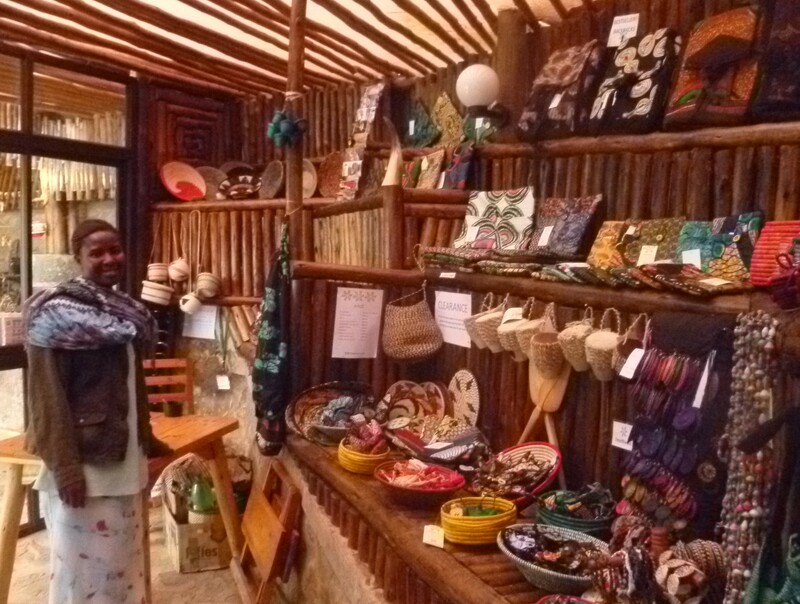 We export Fair Trade crafts around the world and we also run a local crafts store selling to locals and tourists a variety of Ugandan, Kenyan and Congolesse art and craft pieces. We run training courses on behalf of other organisations on request as well as in house training for artisans already in our network. We offer design know how and ideas to our artisans to keep our products up to date and competitative. Essentually the Uganda Crafts 2000 team is made up of a small number of staff that run the shop and the export business administration, design, quality control and packing. There are also all the individual artisans, community craft producer groups and supportive organizations that produce the crafts from their homes that we consider to be part of the Uganda Crafts 2000 family. Uganda Crafts 2000 Limited was incorporated as a private sector company in 2000; prior to that it was a non governmental organization known as Uganda Crafts. Uganda Crafts was formed in 1983 by Marilyn Dodge, a UNICEF worker and Betty Kinene, a recently redundant shopkeeper with the primary aim of supporting disabled and widowed women and their families through income generating schemes such as crop growing initiatives and handicraft training and production. During the 1980s Betty Kinene ran a small kiosk at Grand Imperial Hotel selling handicrafts until its forced closure by a man that wanted her job. During the Obote II regime there was nothing for her to do, her crafts were confisicated, a padlock placed on the door and she had no one to complain too. She was now an out of work widow with a physical disability and several children to look after. 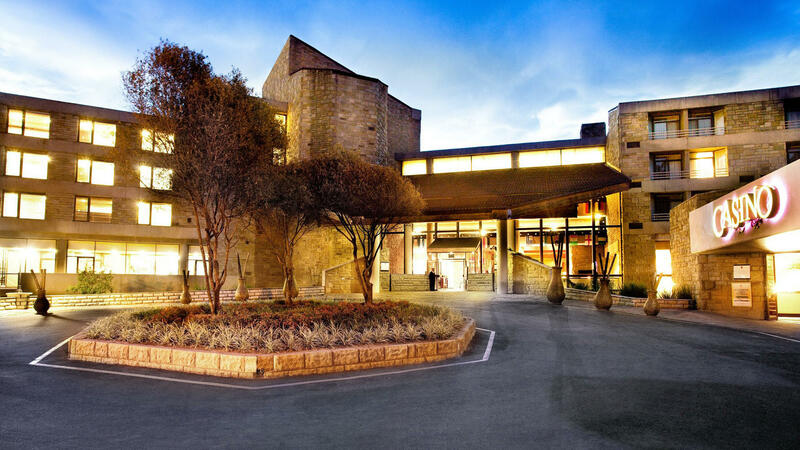 Marilyn Dodge was a regular customer and on hearing of Bettys plight shared with her the idea of creating an NGO. Soon afterwards Uganda Crafts was born. 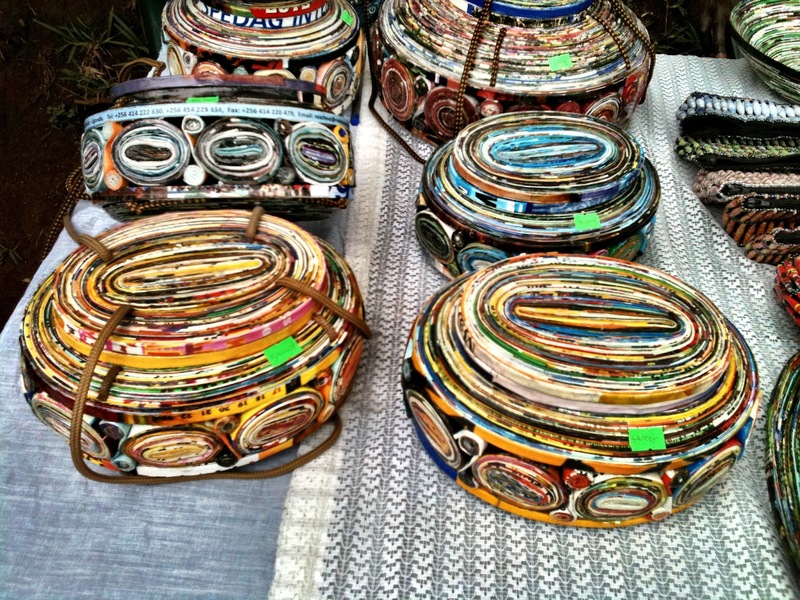 Uganda Crafts set up a craft shop in Kampala under the same name to sell products that the artisans made. Betty with her experience became the natural choice for general manager. It was run as a non profit for three years from Teachers House where UNICEF was located. The business flourished and grew with volunteers, UNICEF workers and tourists purchasing handicrafts. It was the first shop of its kind in the country and soon gained a strong reputation for quality and variety. 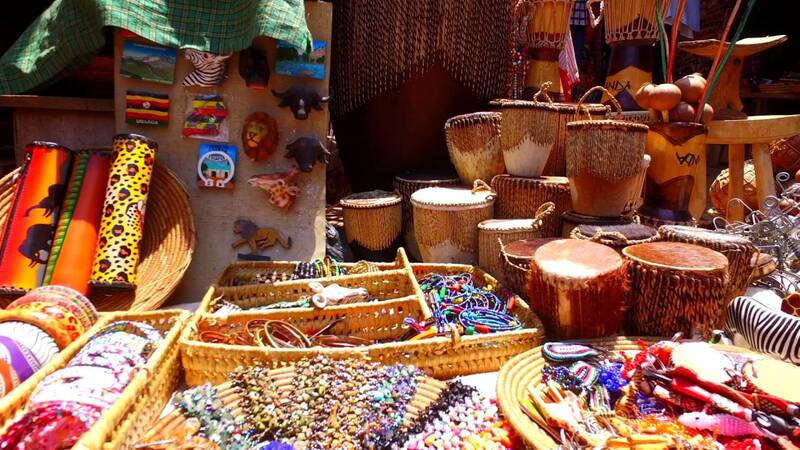 Uganda Crafts began to export in 1988. International organisations from Canada, Denmark and England began ordering and importing small quantities. In 1999 Ten Thousand Villages US, a prominent Fair Trade retailer began purchasing baskets which they have continued doing up until today. When exporting began, an increased emphasis was placed on buying high quality products from artisans but also in adopting fair trade principles for the business itself and for their protection. The board of directors felt it was time to privatize in 2000. Central to their decision was the idea that they could use a business model to sustain and empower themselves as opposed to relying on dononations that had been subsidising their costs. Despite privitization Uganda Crafts 2000 Ltd still operates with the same outlook and mission as when it was an NGO supporting women, single mothers, widows and people with disabilities through income generation. From time to time donations and gifts are still received and these are used directly in income generation and training projects. Betty Kinene remained Managing Director. By 2004 the export of crafts was the main source of income for the business and the retail side went into decline with only small numbers of customers purchasing from the shop at Teachers House. In 2005, 2006, and 2007 Uganda Crafts 2000 welcomed a number of volunteers from aboard that injected new life into the retail business sprucing up the shop display, shop branding, advertising and working on product design and marketing. They helped to remind Uganda Crafts 2000 that it is important to have a share in the local market sales in order to support the artisans especially when some work can not meet the export standards due to wrong colour or size. To create and sustain jobs, especially for the marginalised and disadvantaged, people with disabilities, widows, orphans, and people living with HIV. To improve the living standards of the artisans, who we work with, through Fair Trade craft production guided by Fair Trade principles. To mobilize rural and urban women into handicraft production groups according to the nature of their productivity. To train groups in the basics of handicrafts production and quality management. To improve the quality of Ugandan handicrafts by encouraging uniform standards, creativity and ingenuity in designs, colors, patterns and materials. 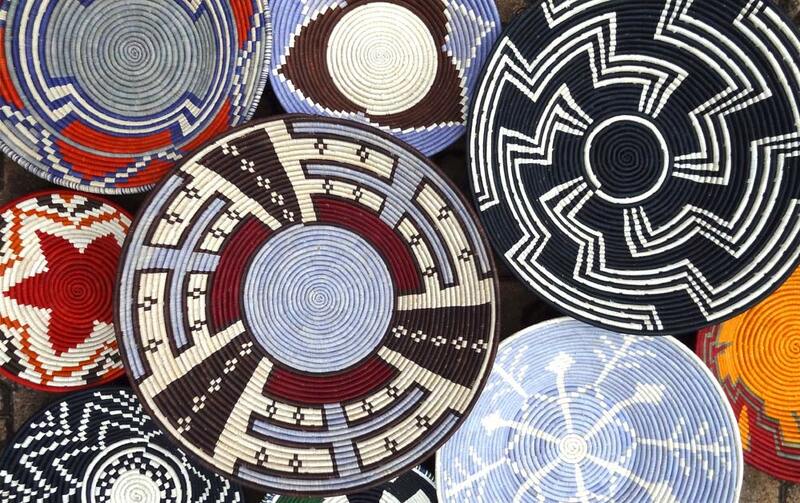 To preserve traditional African cultures by marketing and promoting various handicrafts locally and internationally. To support environmental sustainability and increase the economic viability of village living by encouraging in-home production using local materials. 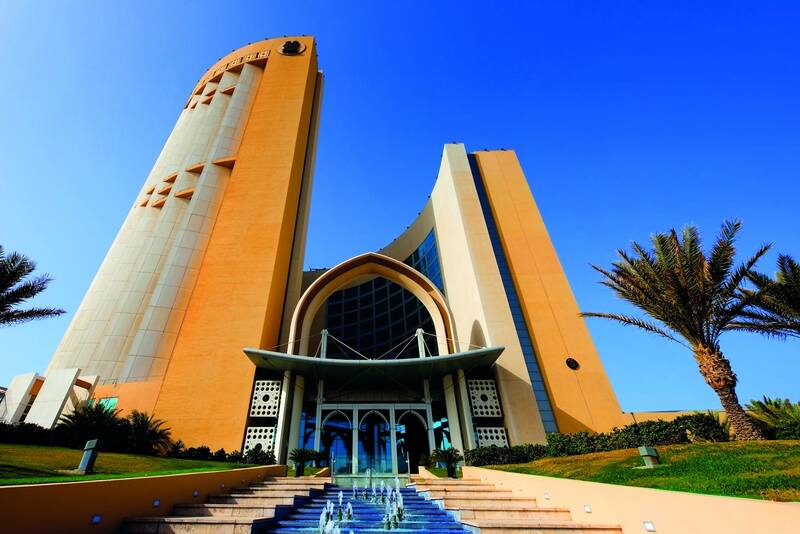 To meet the needs and to fullfill the requests and orders of our individual and corporate customers.